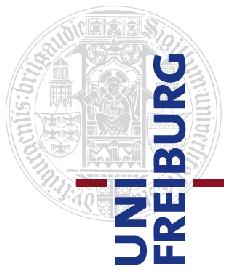 Currently affiliated with the Department of English and American Studies of Freiburg University. I studied English and French at the Universities of Münster and Freiburg i.Brsg. (Germany), Royal Holloway College (University of London) and Université Stendhal Grenoble 3 (France). I took up Celtic Studies at Freiburg University and Trinity College Dublin towards my doctorate. I have taught at Freiburg University and the University of Konstanz (Germany) as well as at the University of Massachusetts at Amherst (USA) and L’Université de Bretagne Occidentale (Brest, France). From 1993-2006, I was a full professor of English Historical Linguistics and Medieval English Literature at the University of Potsdam (Germany). 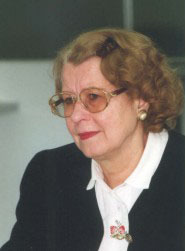 I returned to Freiburg University to take up an Honorary Professorship in November 2006. Since 2006, I have been teaching compact courses both at the University of Freiburg and at the Technical University of Dresden. For my academic CV please click here (in German).